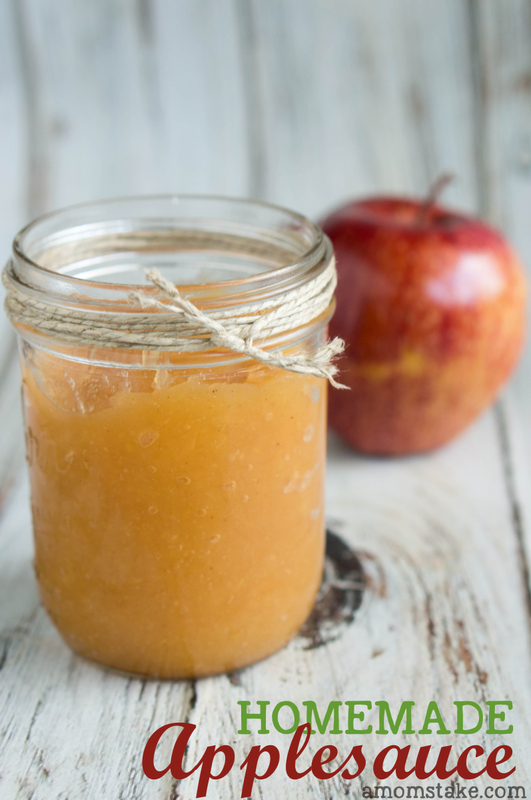 Applesauce is one of my very favorite snacks to give to my children. It’s a relatively healthy snack that my kids love and is easy to prepare and serve. 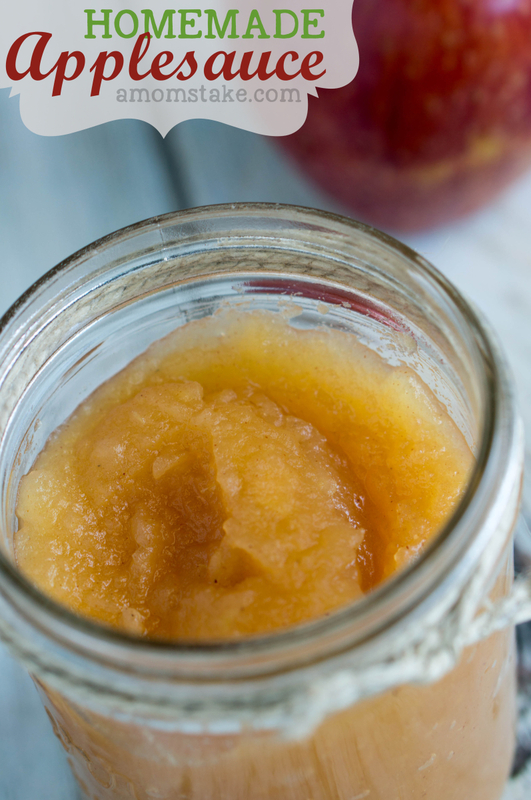 If you have children, this easy homemade applesauce recipe will become a staple in your home! It taste so much better than the pre-packaged varieties and you’ll wonder why you haven’t made applesauce before! 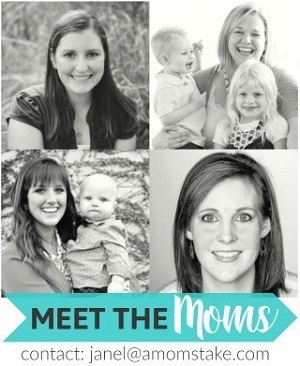 I received compensation and samples as a Finish Power & Free Alliance of Moms ambassador. All opinions are my own. Peel, core and slice your apples. 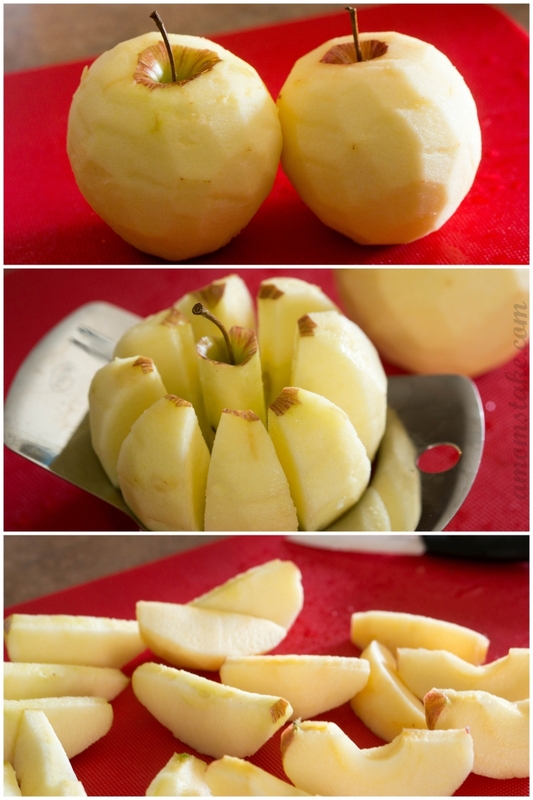 I peeled my apples first, then just used my corer/slicer tool to easily finish off the apples. If your apples have any remaining core, I usually have a slice or two that does, just use a pairing knife to cut out any core still remaining on your slices. Add all your ingredients to a stockpot, and mix to coat. You can exclude the sugar if cooking for infants or toddlers and you want to avoid that extra sweetness. I like to do half brown sugar and half white sugar as it give the applesauce a richer color and tastes great! The cinnamon is completely optional and based on taste. Cover and cook for 6-8 minutes on a medium heat until the apples are soft. 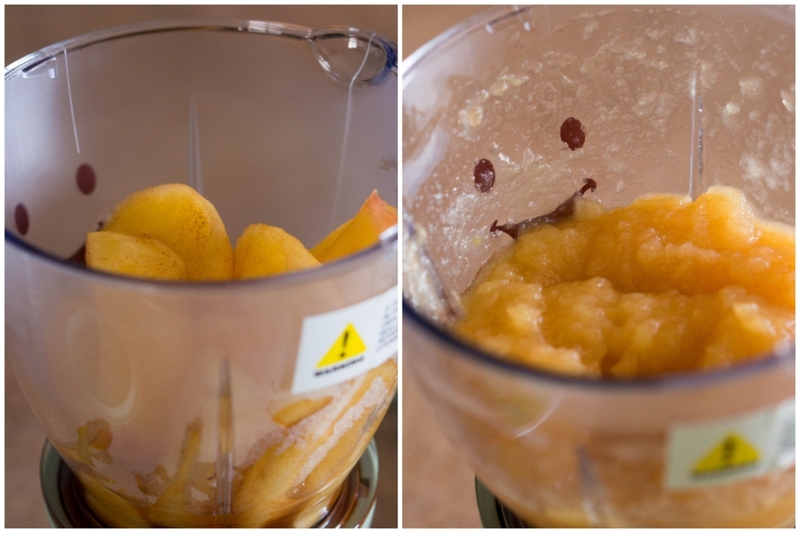 Move your cooked apples and liquids to a blender or food processor. We used a Baby Bullet. Blend until your desired consistency. You can blend longer for infants or less if you want a chunky consistency. When you’re finished with the prep work, serve the applesauce lukewarm or cold. 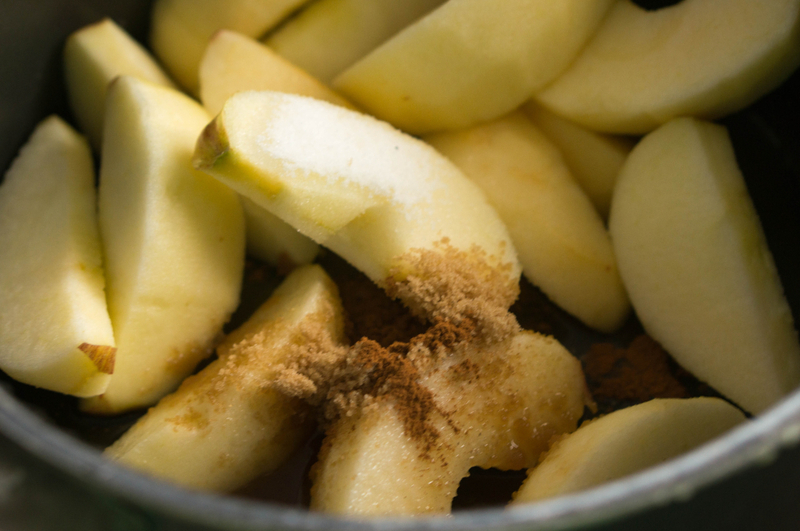 Store your cooled applesauce in an airtight container in your fridge. Use within 2 weeks. Applesauce freezes well so you can store your batch in freezeable containers or an ice cube tray and then move to a ziploc bag. Just allow the applesauce to thaw for about an hour on the counter or you can warm it for 15-20 seconds in the microwave. Just be sure to stir and check heat levels before serving if you microwave your recipe. 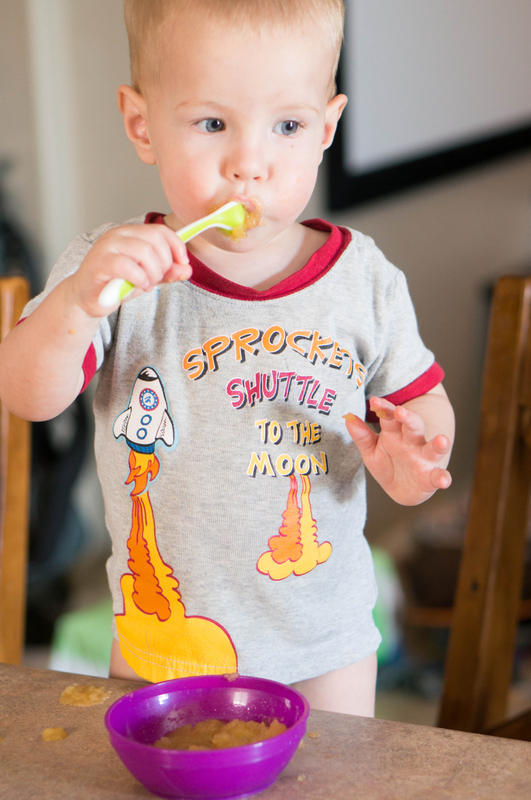 We served up the yummy applesauce with the cute NUK infant feeding line spoons. 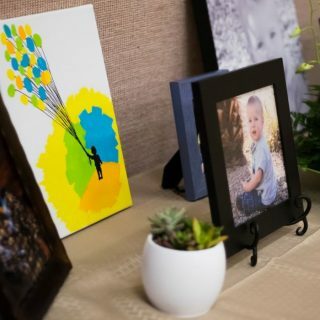 They are the perfect size for infant feeding and even for use with my toddler. My 18 month old is learning how to self-feed, which often means a mess, but the spoons were really easy for him to hold and use. Now, do a quick rinse on all your prep dishes and then you can toss them right into your dishwasher making clean-up a breeze! 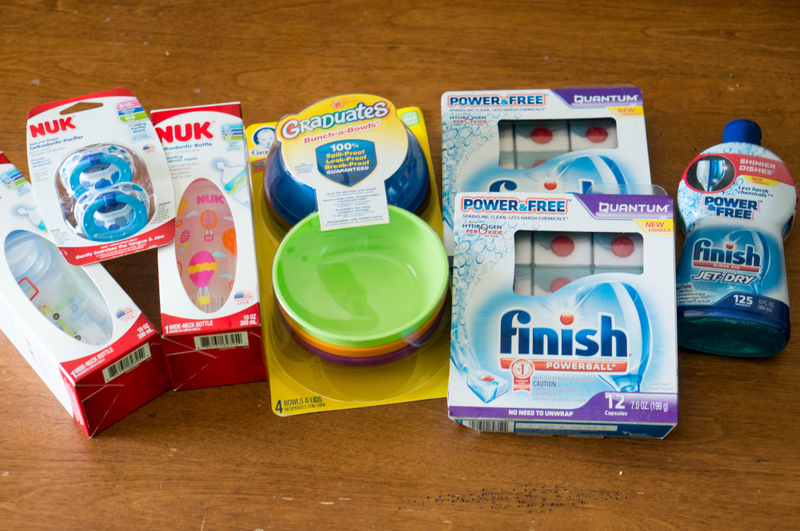 If you remember in February, I told you I was going to be putting Finish Power & Free to the test to see if I could eliminate scrubbing dishes to save my family time. I have to say, I have bee extremely impressed with Finish Power & Free tablets! They work amazing at cleaning the toughest stuck on foods with no scrubbing required. It takes off so much stress when the sink piles up and you are out of time to just toss the dishes in and be able to rely on Finish to help get the job done. 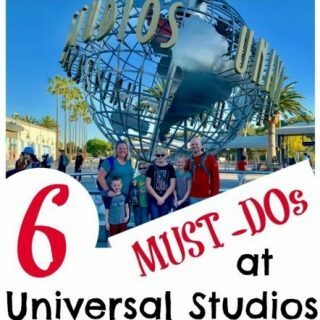 When my two packs of Finish ran out, I tried using a generic tablet and it just didn’t get the job done as well, so I went back to scrubbing my dishes between loads. Finish Power & Free is able to take on the stuck on foods by using Hydrogen Peroxide for power and keeping out the tough chemicals like chlorine bleach, dyes and fragrance. This gives you an awesome clean with less of the additives you really don’t want. I have come to depend on Finish Power & Free and it’s what I’ll choose when my other tablets run out. 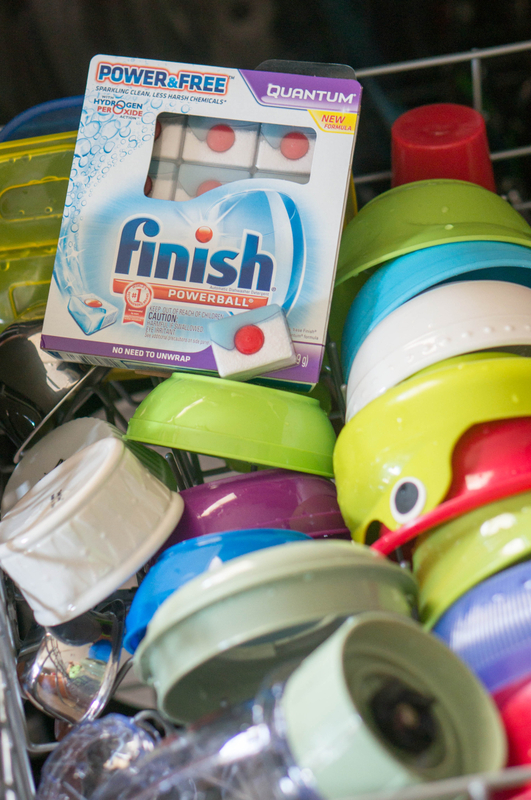 Even if my dishes are rinsed and clean, Finish has become the brand I know I can trust to get my dishes truly clean. 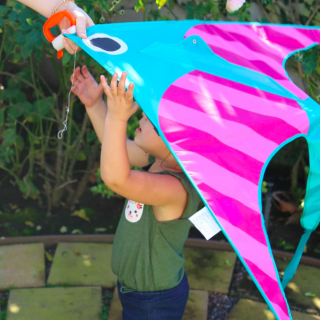 Win a Finish & NUK prize Pack! What is your family’s favorite easy homemade snack? My family’s easy go to snack is just tortilla chips and homemade salsa. 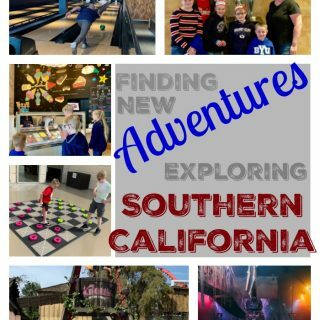 It’s healthy and the whole family loves it. my families favorite homemade snack is homemade almond roca!! our favorite homemade snack is apple pie. Our family homemade snack is popcorn. Popcorn in the stircrazy popper. I love making simple green smoothies for my husband to take for a quick snack while he is at work. My daughters love homemade chocolate dipped frozen banana pops! We love making homemade drizzle popcorn for movie night. My cleaning hack is to microwave water to steam-clean the inside of the microwave. Then I can just wipe it with a sponge. Thank you. I have fruit pre-cut to easily eat. A shortcut that we will use is to use paper plates when in a rush to clean up and get out.